CD Art | How Totally Cool ! 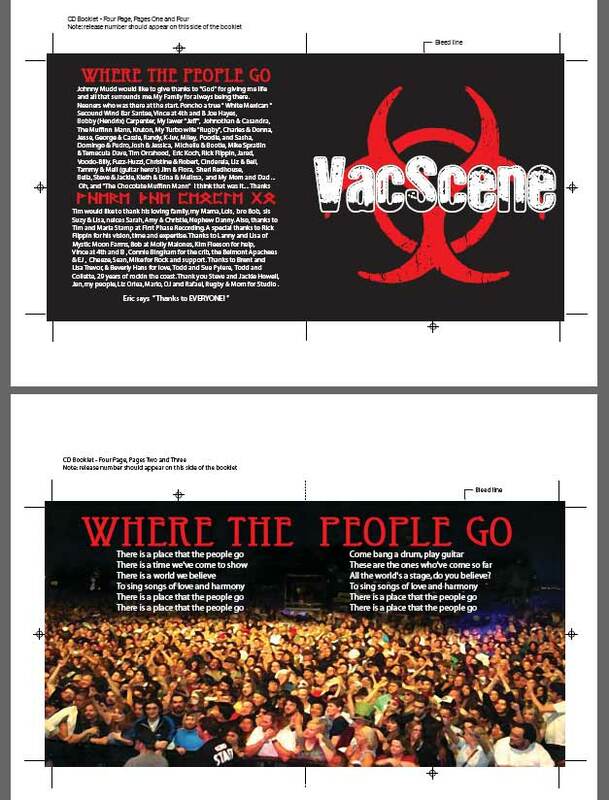 This is a CD cover design I made for the band VacScene, they provided the logo and I did the rest. 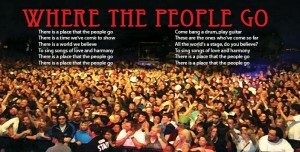 This photo is from an Iggy Pop concert in Las Vegas. During the song “No Fun (…all by myself)” he let some of the audience up on the stage to dance around with him.